With your front door facing the staircase, chi rushes up and down, leaving the rest of the house with weak energy. 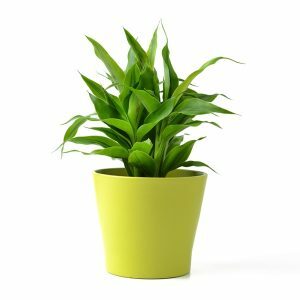 Place a healthy plant against the wall near the bottom of the stairs. It will attract the chi, stop it rushing, and make it healthy. Then chi will move gently through all areas of the home, nourishing and restoring balance.